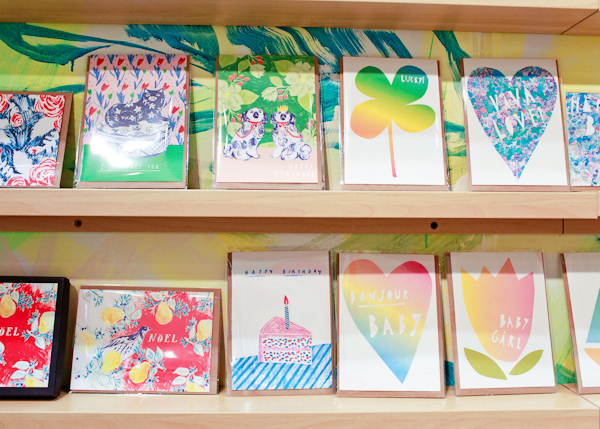 Highlighting my trip to New York City for the National Stationery Show is not a simple task. 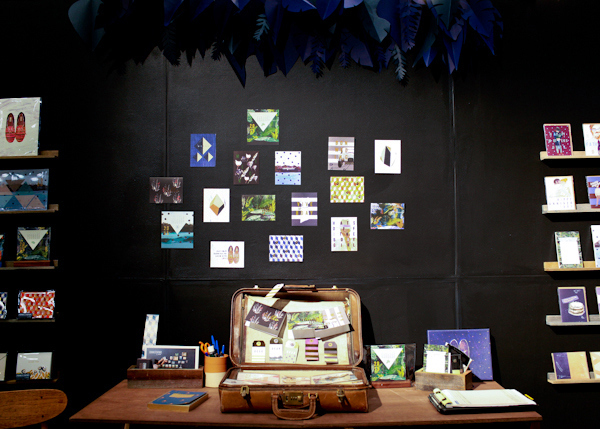 With all the new trends and unexpected surprises to share, compiling it into one post is impossible. 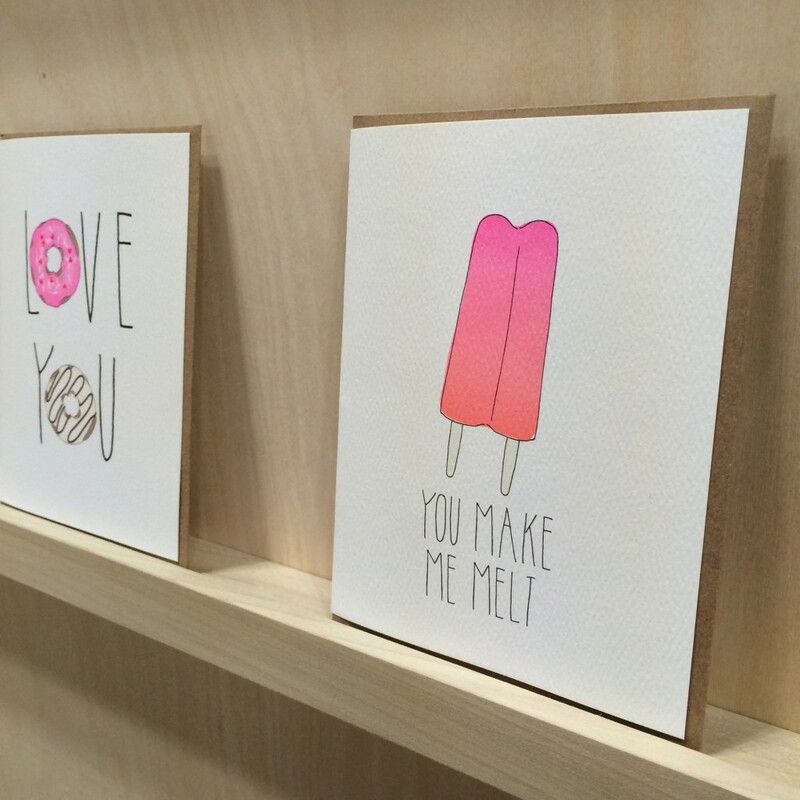 That said, I’ll share some of my favorite lines I spotted last month at the Javits Convention Center through a series of posts over the next few weeks. Enjoy!! 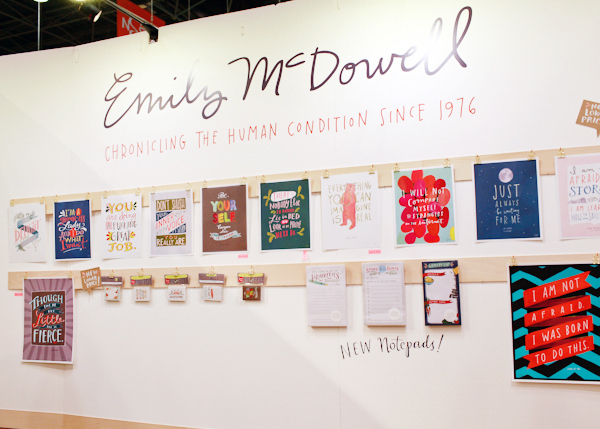 Emily McDowell was the show-stopper this year. 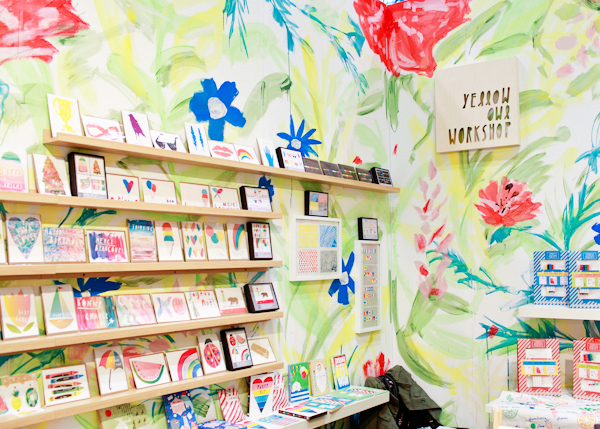 With her beautiful and thoughtful hand lettered paper goods, this booth was consistently well packed with attendees. 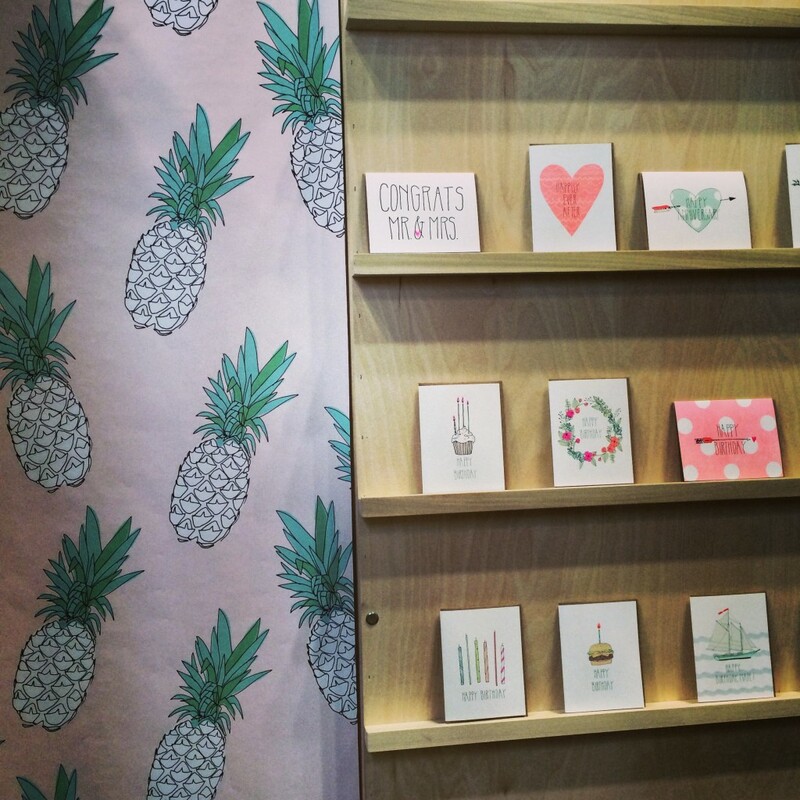 Pineapples were popping up everywhere this year, but Hartland Brooklyn was my favorite! 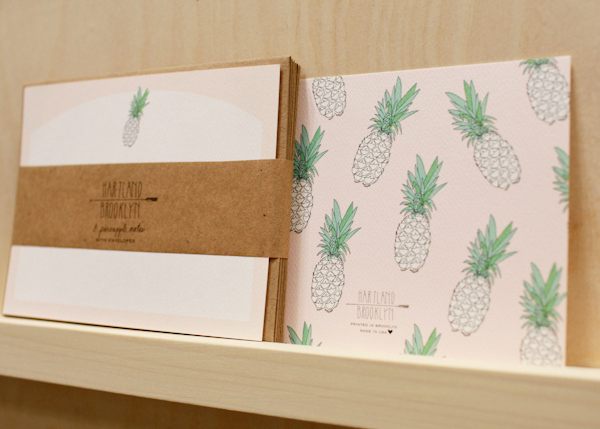 Emily from Hartland Brooklyn freshened up her pink neon with a new South Pacific direction. 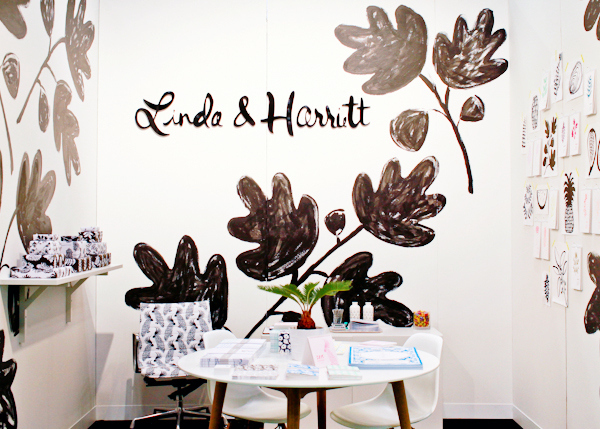 One line soon to join the Brown Ink Paper Goods boutique is Linda & Harriett out of Brooklyn, NY. 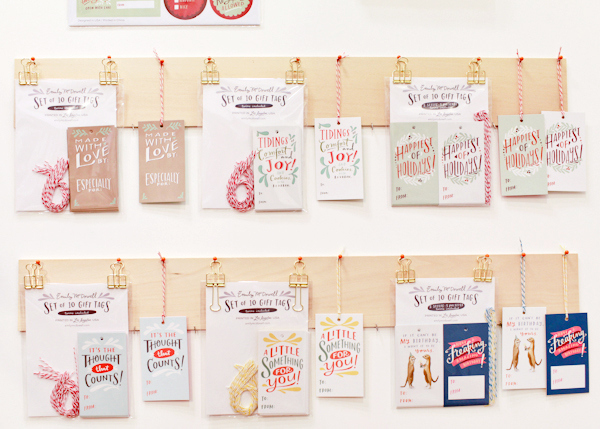 We weren’t the only ones at the show crazy for the 2015 Painted Letterpress Calendars! 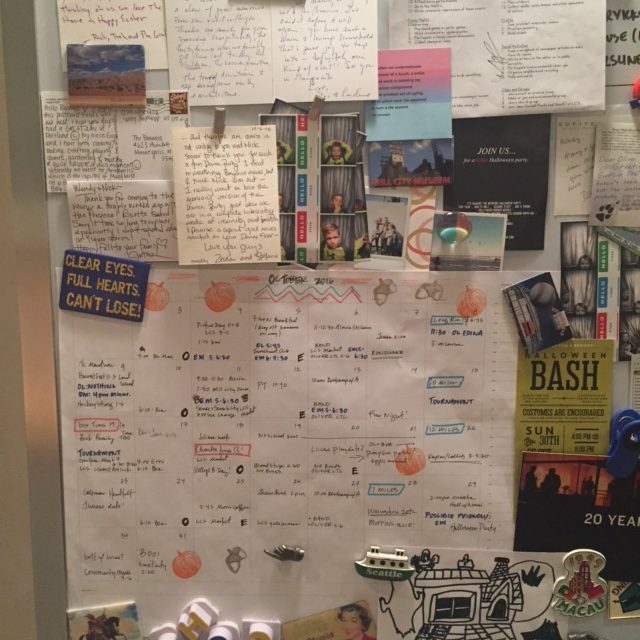 In general, calendars appear to be the new rage, taking the place of the faithful recipe cards. 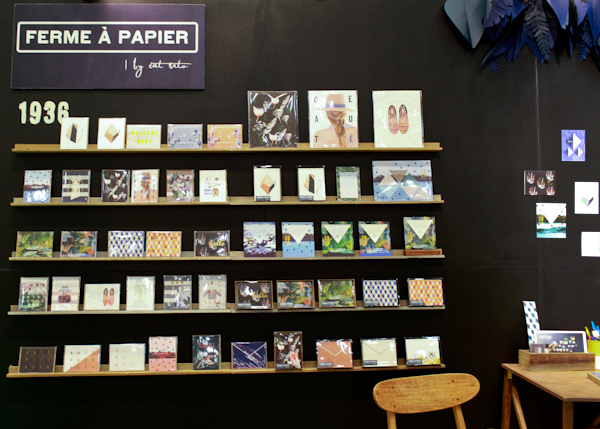 Another soon-to-debut line on Brown Ink is Ferme a Papier. 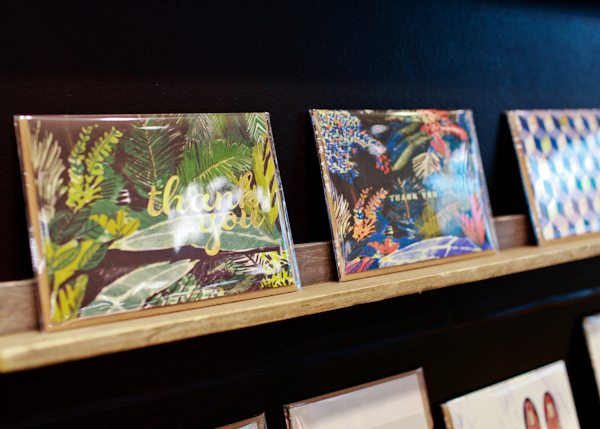 With its Tahitian-Parisian inspired collection, these lovely bold colors kept drawing me back each day to visit with creator Cat Seto. 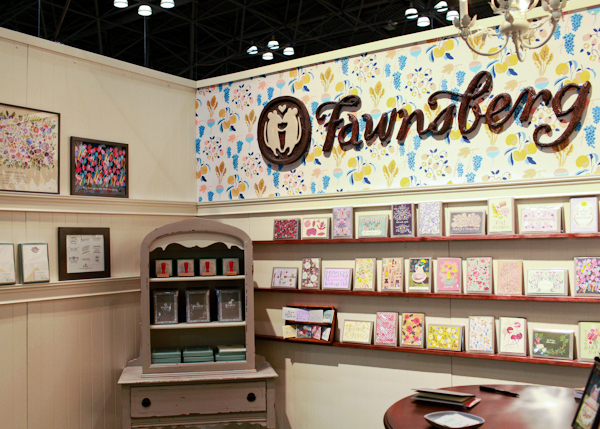 Wonderful to finally meet the sisters from Fawnsberg at the show! 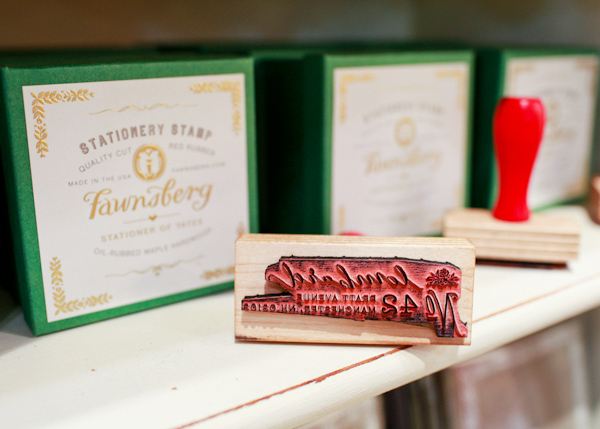 And excited to debut their classic wood handle calligraphy address stamp collection on Brown Ink later this summer. 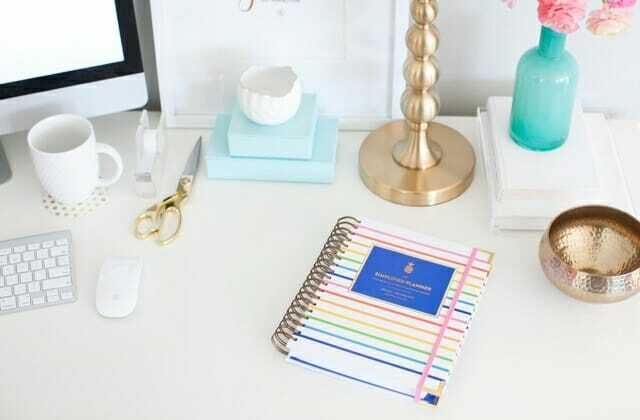 Over the years, my Yearly Planners have become something of a journal, holding not only appointments but also lists of Things-To-Do, goals for a season, recipes to try, etc., with never enough room to keep what’s juggling in my head. So when I noticed the Emily Ley’s Simplified Planner on The Paper Chronicles my interest perked up. Although I’m usually more of a black or blue covered russell&hazel Calendar gal, there is such thought and organization in this book I embraced the spirited, rainbow cover. Last night as I began entering my 2014 appointments and unloading the Things-To-Do lists from my noggin’ into the well-designed, hard covered book, a peace rushed through me. 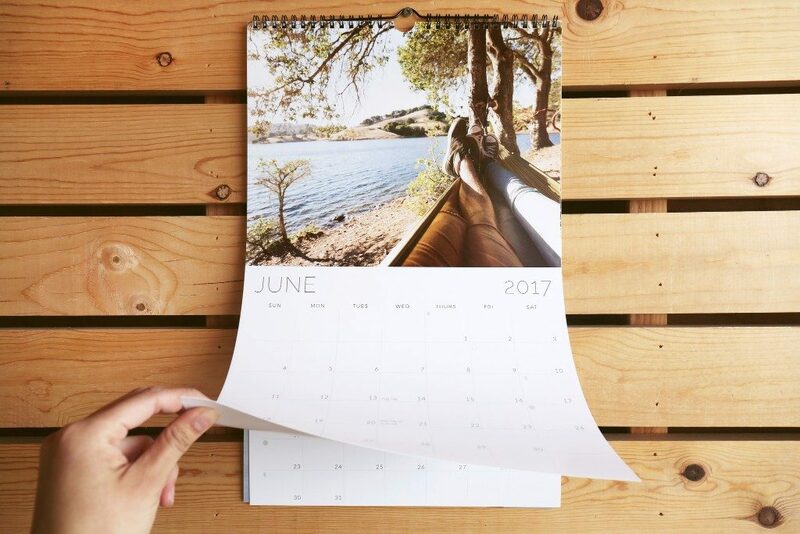 This planner not only offers a calendar but opportunities to balance the rest of my life. Finally, a gal who understands the needs of life yet keeping true to the paper and pen. 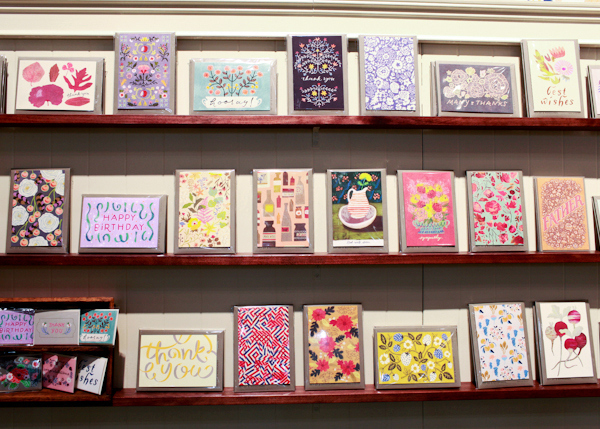 And since the excitement over the planner has been so great, Emily is offering a discount on orders being shipped in 2014. Thanks fellow paper enthusiast!! 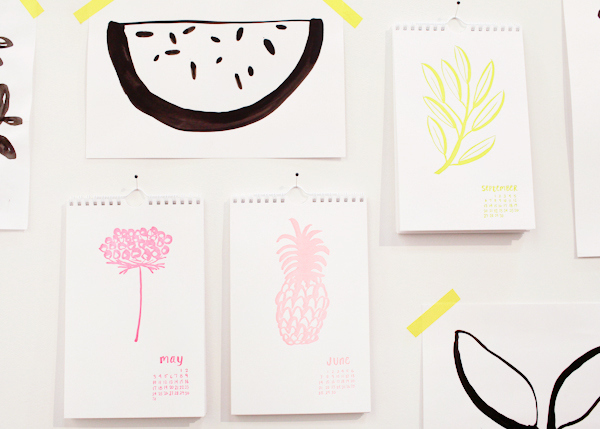 Rifle Paper Co.’s elegant Botanical Desk Calendar will look beautiful on any desk. 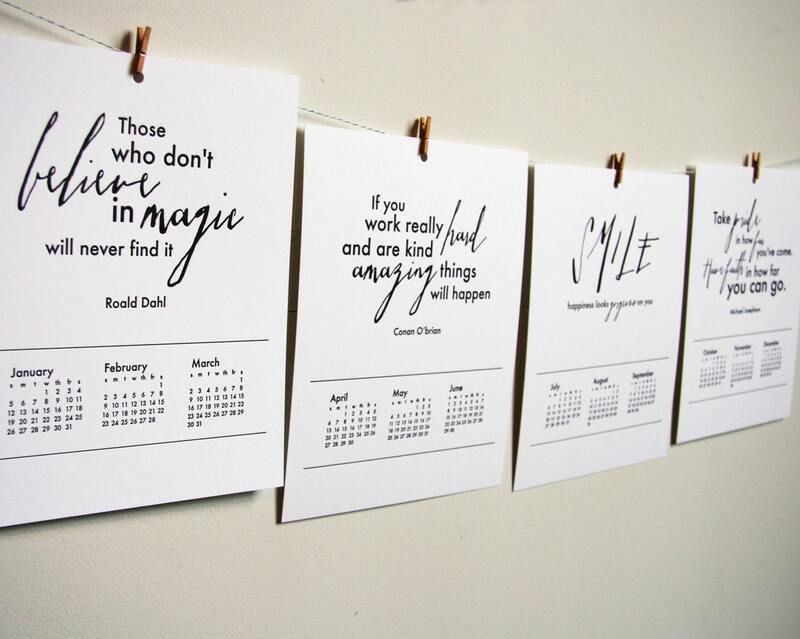 The 2014 Letterpress Wall Calendar from Steel Petal Press features inspirational quotes. 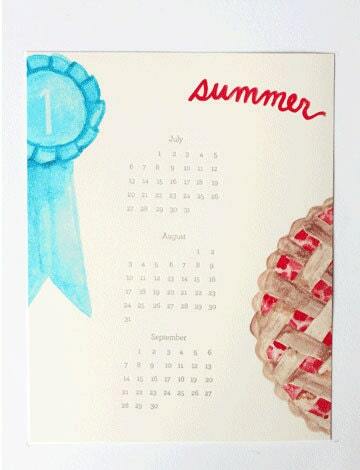 For the Pie Enthusiast, the watercolor and letterpress 2014 Pie Calendar from Printerette Press brings the feel of each season right back to baking in the kitchen. To see 2014 in one big picture, go for the oversized russell+hazel SmartDeck pad. 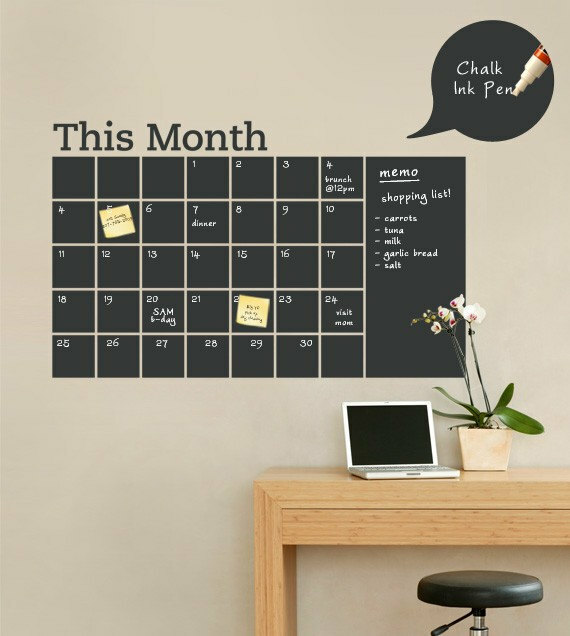 The classic Vamos Bicycle 2014 Calendar from Hammerpress can easily be posted on a bulletin board or placed between photos and kids’ art on the kitchen fridge. 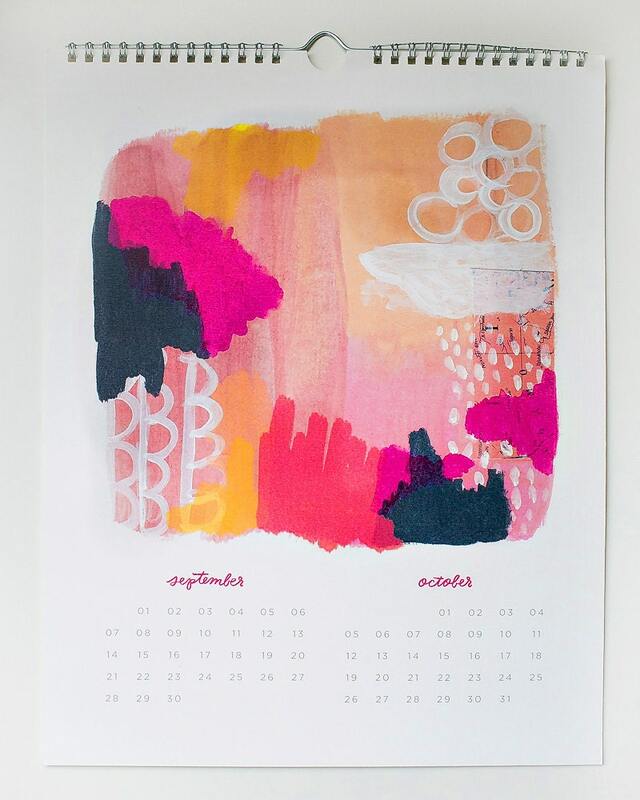 Moglea has created a colorful watercolor calendar for the year 2014. 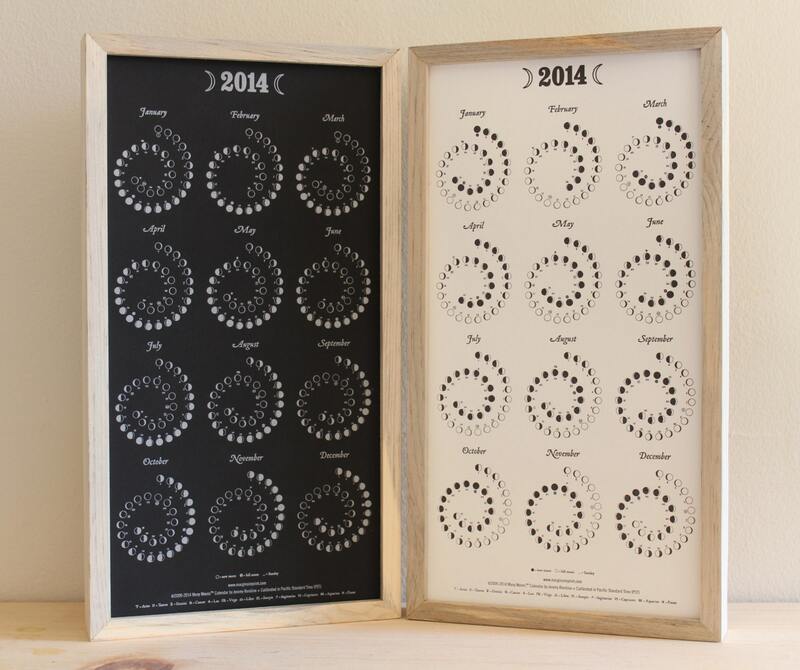 I’ve always loved the Margins Moon Calendar sold by Mille for those who live by solar forces! And as the snow continues to fall on another gorgeous Minnesota day, I think to myself, why would I want to head out to the crazy sales when I can simply shop online…? 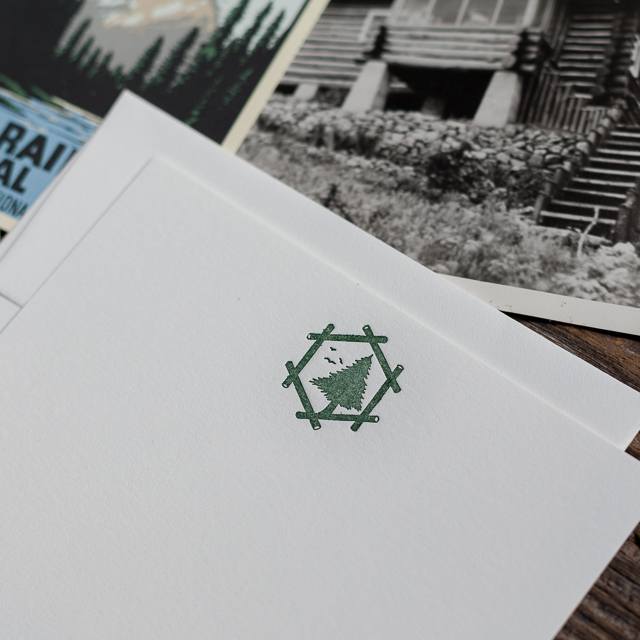 So before your put away the ornaments and other seasonal decor, make sure to check out the Sale on Brown Ink Paper Goods with 25% off our Holiday Collection with checkout code: 25SNOW. 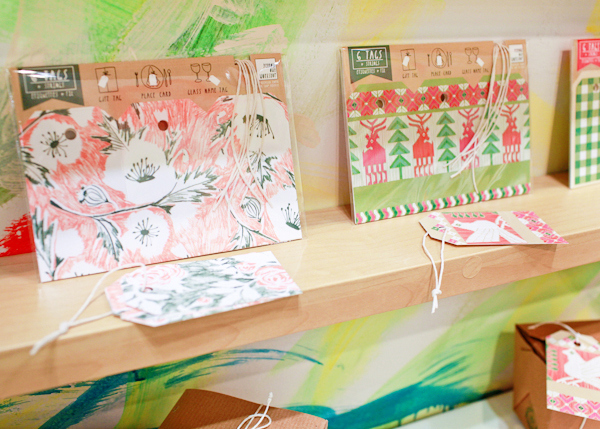 Come next November, you’ll smile at your fabulous holiday paper goods stored over the warmer months! 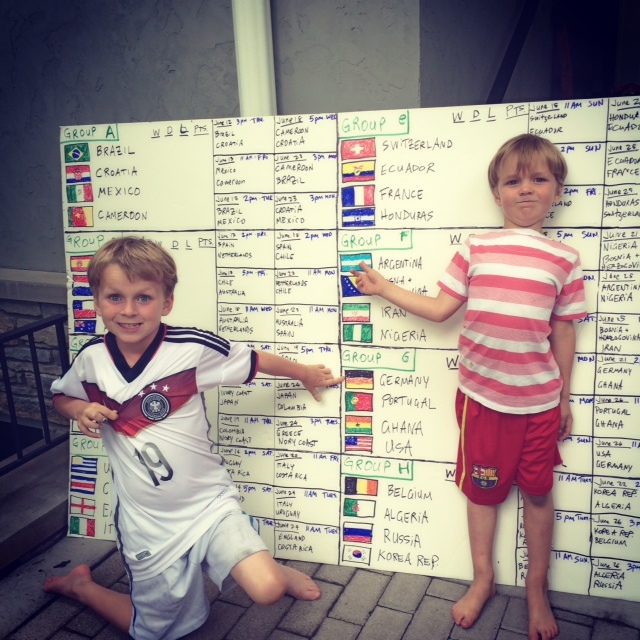 And off I head to “Frozen” with my Disney-loving boys, a bit relaxed knowing my 2014 is looking more organized than before. 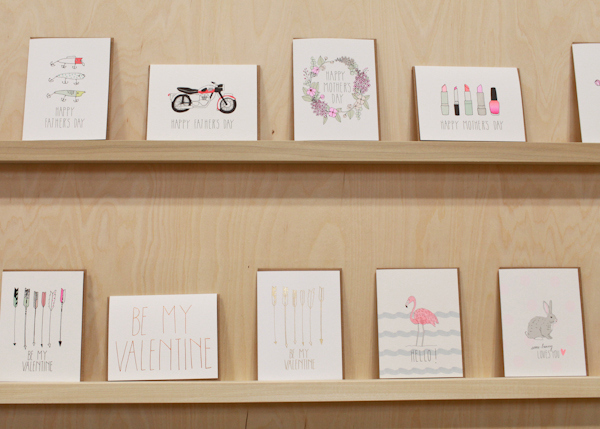 Scribbles and rearranged dates will come, no doubt. But at least they will live in one spot. Bring it on New Year.